It usually is because organizing the stuff needed and feeling prepared is not something I’m ready for. 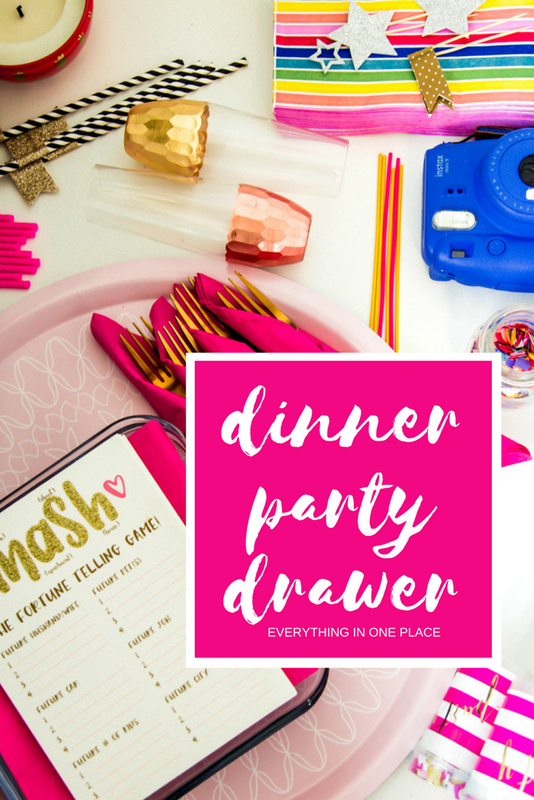 To make it happen this year, I’ve instituted a dinner party drawer! What’s a dinner party drawer? It’s a drawer in the kitchen that I cleared out (previously a junk drawer) and filled it instead with everything needed to host as quick weeknight dinner party. If we are ready before the week begins, than it will be easy to open the drawer, set the table, and welcome friends into our house. If you think about it, we align drawers in our kitchen to some of the silliest things – we have our popcorn drawer, a plastic bag drawer. Isn’t entertaining more important than storing plastic baggies? I think so my friends! 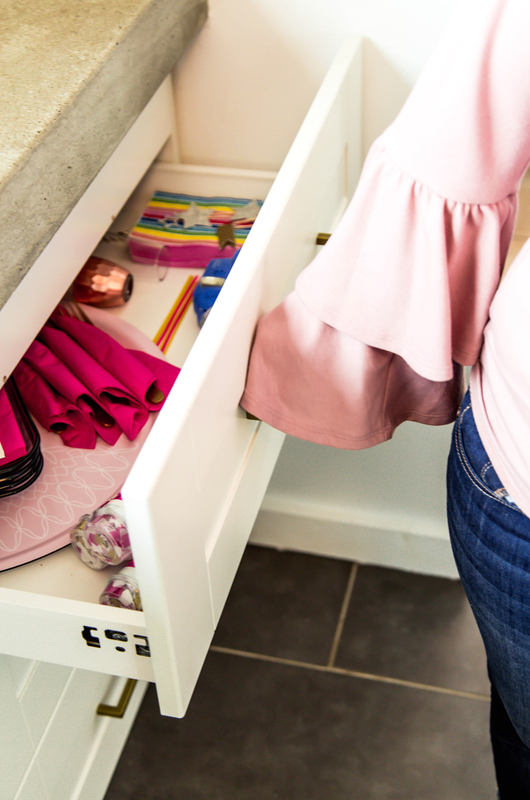 Let’s take back a drawer, turn it into a party and make hosting happen this year. It is literally a dinner party in a box, but instead of a box – it’s my kitchen drawer. Which is perfect because it keeps all the supplies right where I need to see them to be ready for inviting friends over. Whether we are planning a super easy take out night, or a more intense simmering stew – we just pull everything out of the drawer (the kids can even help), add food to the plates, pour drinks and we are ready to host. A dinner party done in festive style, is the kind of daily revelry we are after this year. PS. 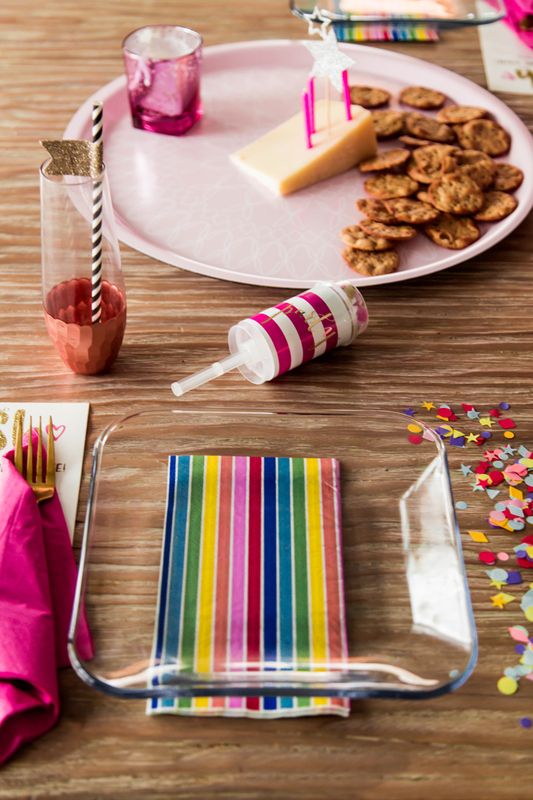 Dinner party manners for kids. This is so fun! Thank you. Is the MASH game available as a download? Love this! I wish my dinner party cabinet were this organized… it does help to have all the supplies in one place and to keep some extra supplies. 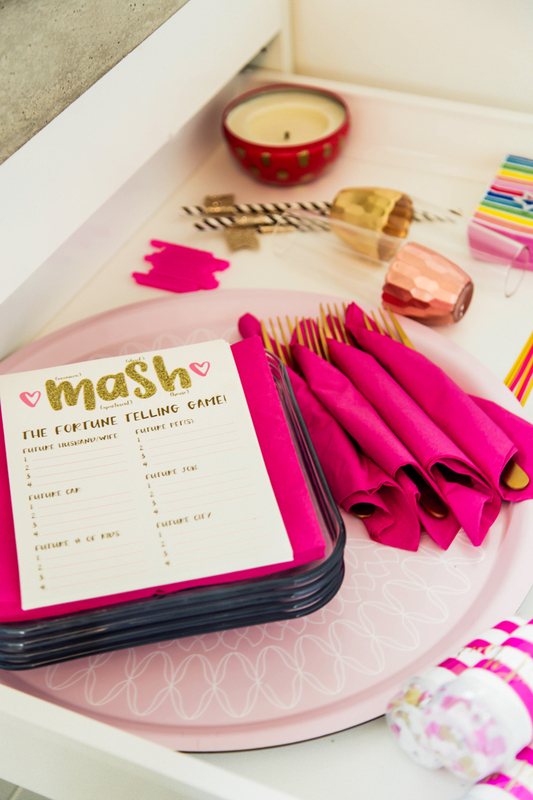 What a lovely practical way to feel more prepared to entertain! 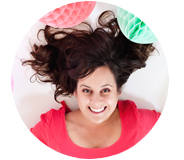 This is such a nice blog. Please keep sharing such blogs. thanks for sharing this.